You have a friend that loves you and great design. Sign up now and automatically receive a $25 credit on your first purchase of $100 or more. 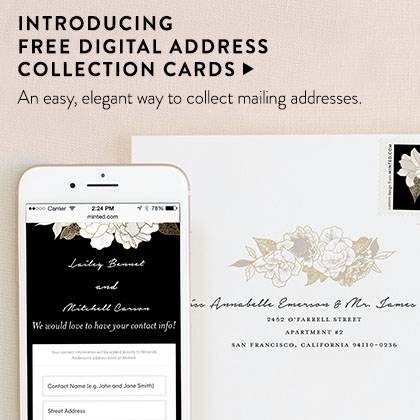 We'll even thank your friend for you by giving them $25 off their next minted order. 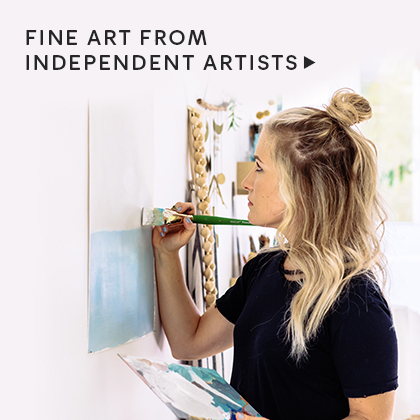 When you refer friends and they register at Minted, they will get an instant $25 credit in their account. When a friend's first purchase of $100 or more has shipped, you will automatically receive a $25 credit in your account too. Your $25 credits will keep adding up with every eligible friend you refer, up to a maximum of 100 referrals. Credits can only be used on merchandise of $100 or more, and cannot be applied against shipping, handling, taxes or other fees. Credits will be applied to your next purchase and cannot be saved for later, unless the credits in your account exceed the amount of merchandise purchased in your next order. 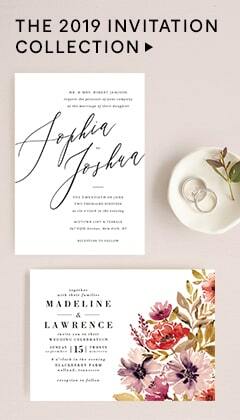 Referral credits can be combined with other promotions and offers from Minted. 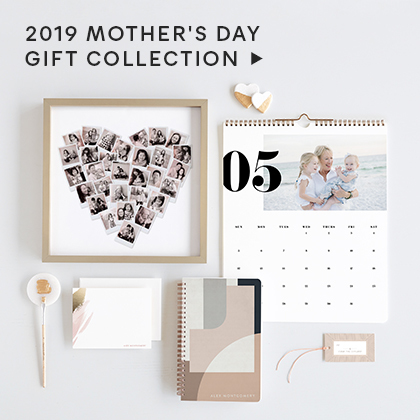 This offer is only valid for invited friends who have never registered or purchased at Minted before. If multiple people invite the same friend, the person that sent the most recent invitation will receive the referral credit, unless the friend clicked directly on an invitation link. If a friend accepts an invitation by clicking directly on an invitation link, the person that sent that invitation will receive the credit. Minted reserves the right to modify or end this offer at any time. Minted further reserves the right to suspend or terminate the account of any user it believes is engaged in fraudulent, illegal, or inappropriate conduct in relation to this offer including, without limitation, creating fictitious, alias, or duplicate accounts to obtain credits.